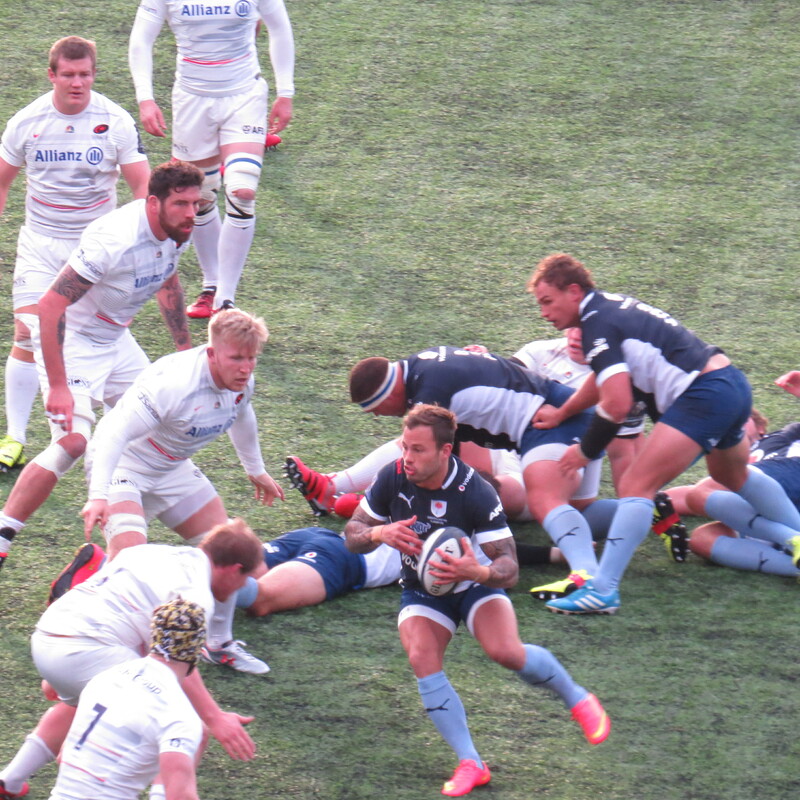 With Premiership Rugby taking rest and the LV Cup making a return a trip to Saracens still beckoned as they welcomed Super Rugby team The Blue Bulls. 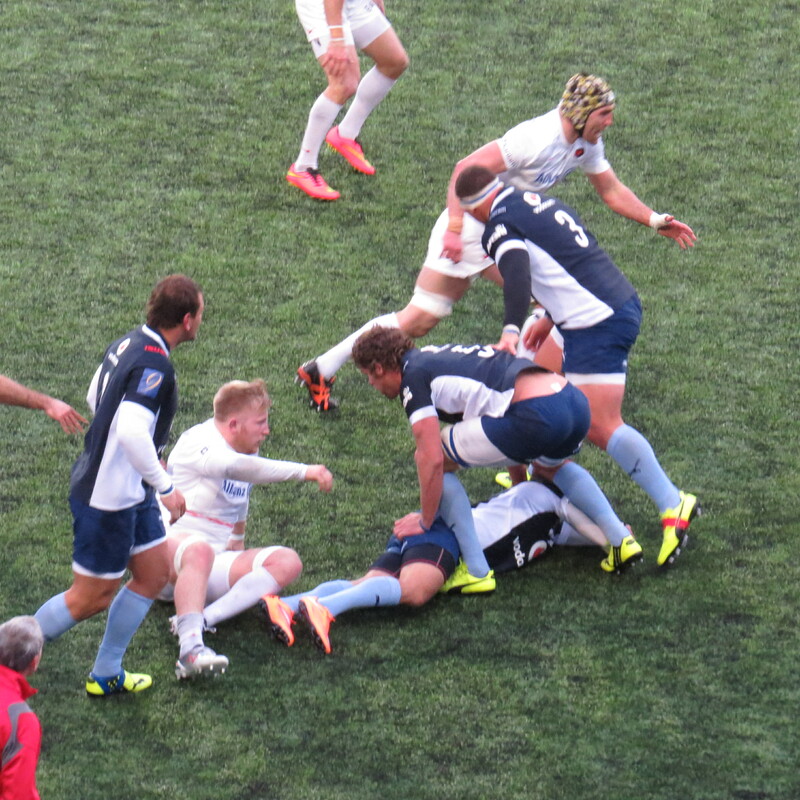 I can feel myself going into match report mode but that’ll come later – so back into blog mode! My game day morning was spent waiting for carpet fitters then moving furniture around – I will never understand where you’re meant to put the furniture in the rooms to be carpeted??? An extra £50 added to my bill because that wasn’t the case! The weather was atrocious for the journey, cold, wet and windy add in a drive on the M25 and that wasn’t likely to be joy – however it seemed lots of people took the stay indoors option so the drive wasn’t too painful. Knowing I’d be listening to Radio 5 606 on the way home I took the singing at the top of my voice option for the drive to Mill Hill. 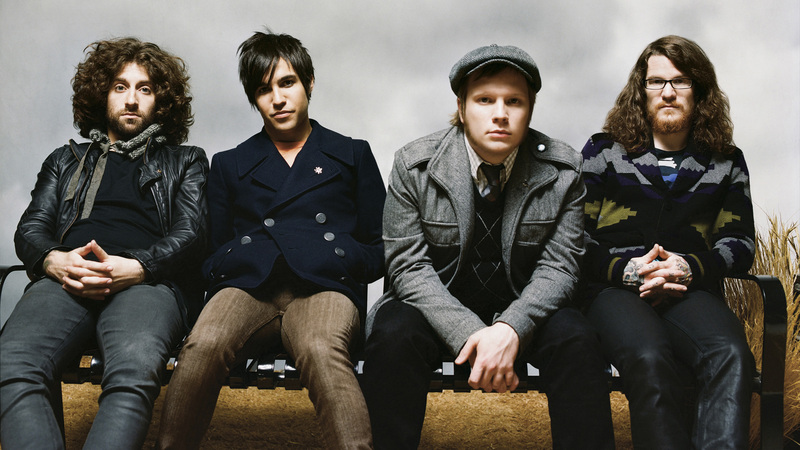 Song of the journey – Thanks For The Memories – Fall Out Boy! And in a new twist I’m going to share the song where I can. You’ll see through the year that I spend fortunes on my sport, but I refuse to pay £20 to park at Allianz Park – so Mill Hill Broadway station for £2.70 it was! This visit was to be a different sort of visit – so no list of prices at the end for this one. I’d had a last minute invite into the Tulip Club, an experience I’d had once before so knew it was going to be a bit special! I arrived in plenty of time to take advantage of all that the Tulip Club offers – Saracens man Hugh Vyvyan hosts the afternoon and does so as if he’s been doing it all his life, he has oodles of charm! 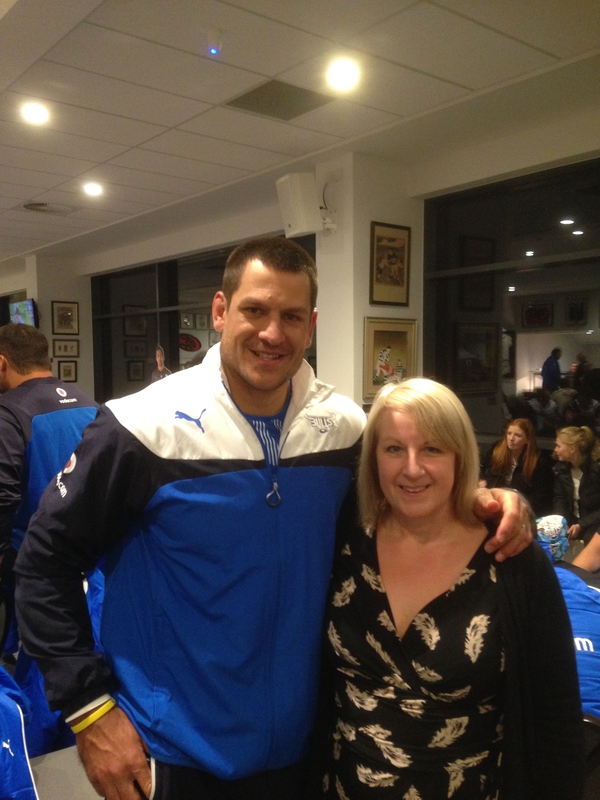 I was in the company of both Saracens and Blue Bulls fans and enjoyed some great rugby chat. The food on offer is always superb, if you ever fancy a hospitality experience I can really recommend it. There was a choice of Roast Lamb or Pork and I’m sure vegetarian option – I went for the lamb and can say it was lovely! Drinks are included as desired, being boring on that front – Diet Coke and water it was for me! There was a choice of deserts – all of which looked tasty and I’m sure were calorie free! Game time arrived and we took to out padded, arm chair like seat with added blanket – it was a freezing cold day, the blanket was very welcome! As was the cup of tea brought to the seat. 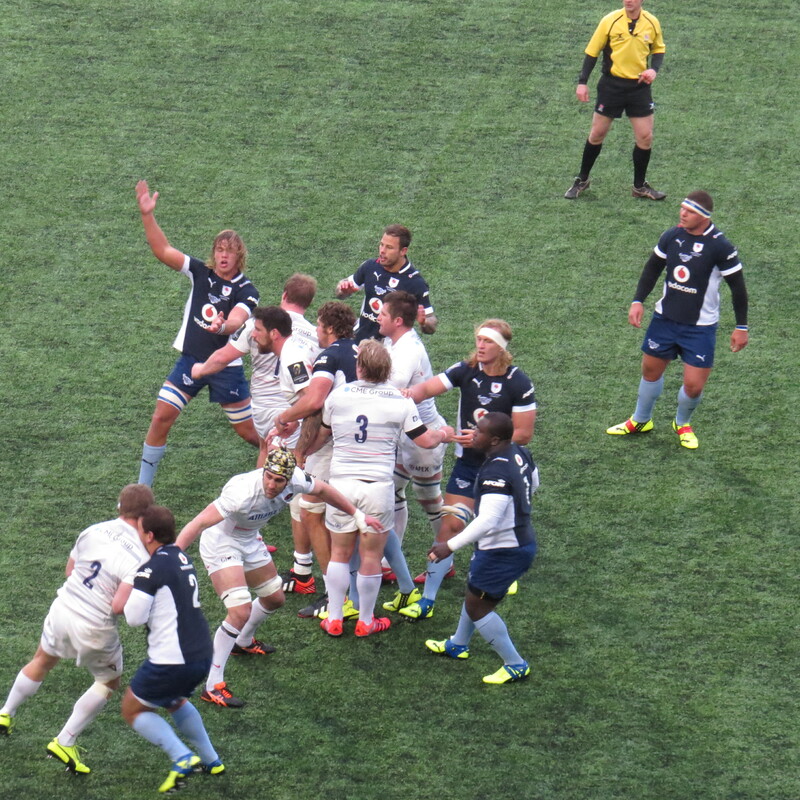 A little about the game – The Blue Bulls brought a full strength team who were very keen to make their mark. 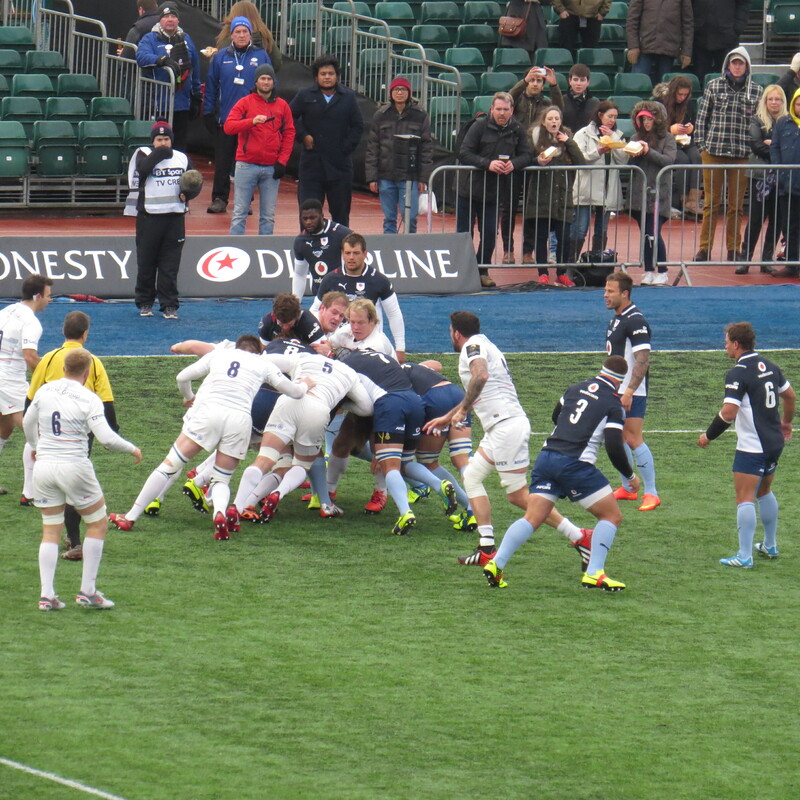 Saracens had a mix of experienced and Academy players on the pitch. 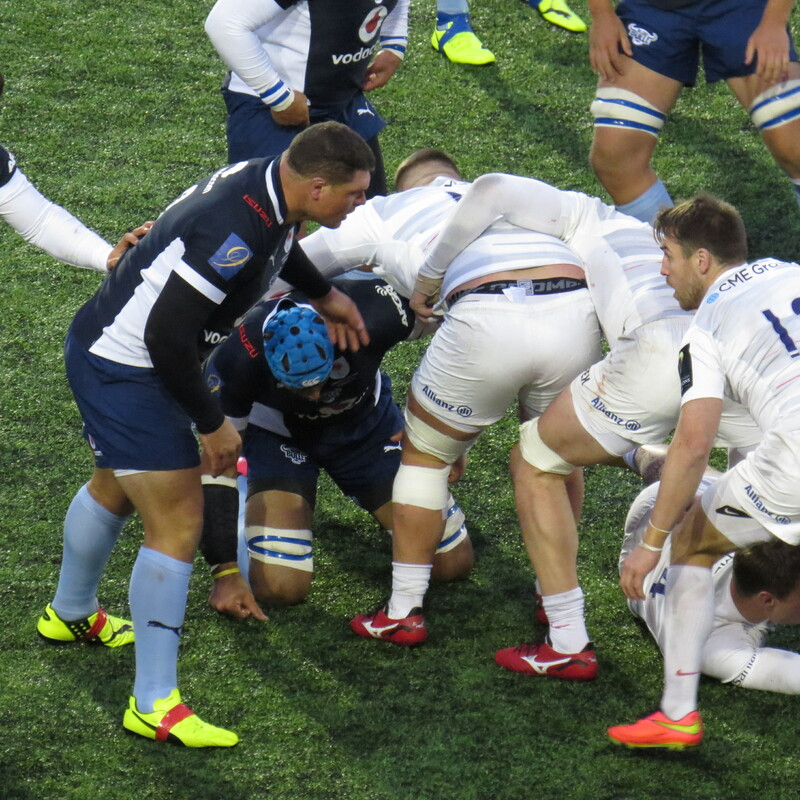 To sum things up – Saracens dominated in the scrum, Bulls had a superior maul – The Bulls pack to a man was huge, yet very athletic too. 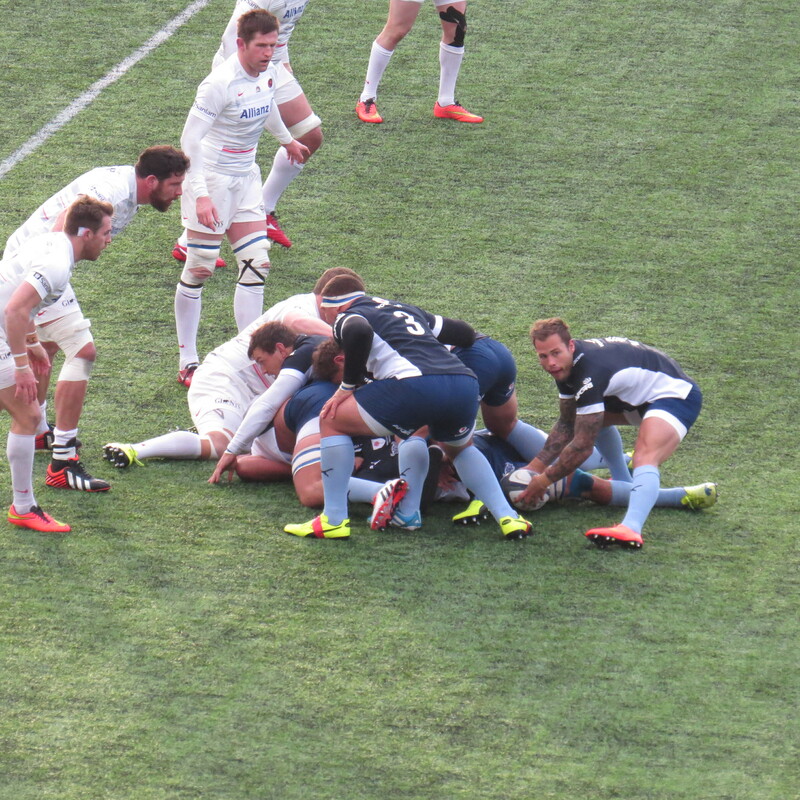 The Bulls played with an intensity that Saracens struggled to keep up with and the result reflected that fact – a couple of late try’s by Neil De Kock and Jackson Wray making his 100th appearance made the game look closer than it was. 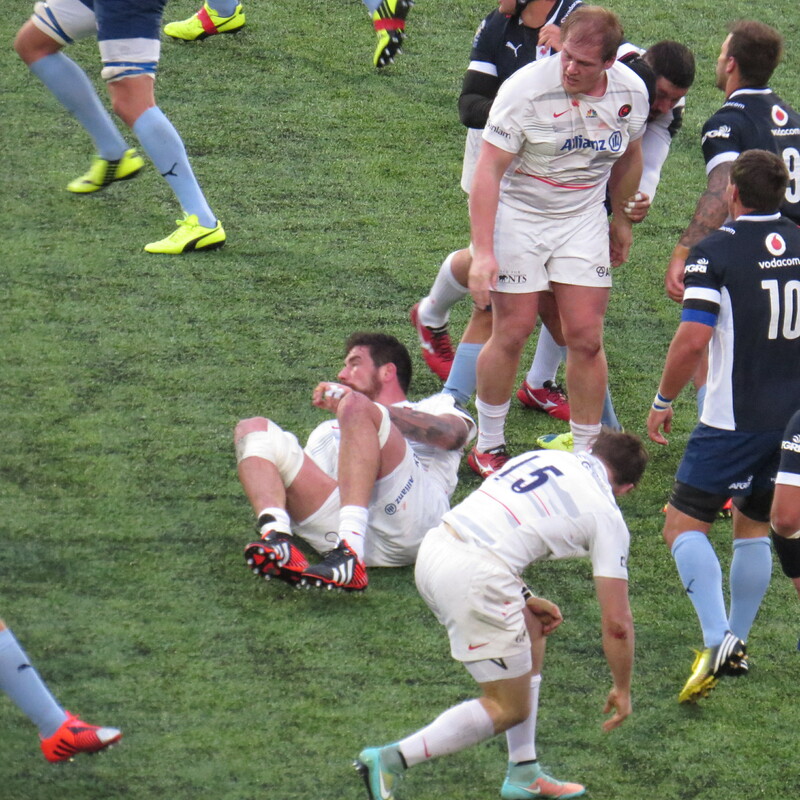 It finished on Saracens 26 Blue Bulls 39. One of the joys of being in the Tulip Club was the fact that both teams came up after the game, to eat, but also to be amongst those remaining. I’m afraid that I turned into a star struck fan as 2 of my favourite players of all time were with the Bulls. 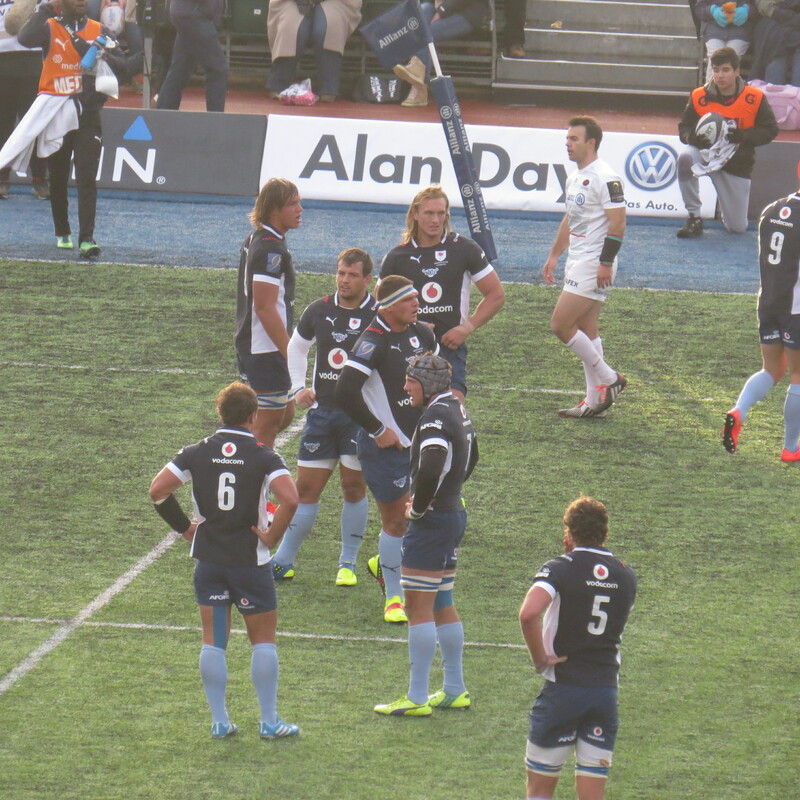 Pierre Spies Blue Bulls and South Africa – making his return after a long lay off with injury. 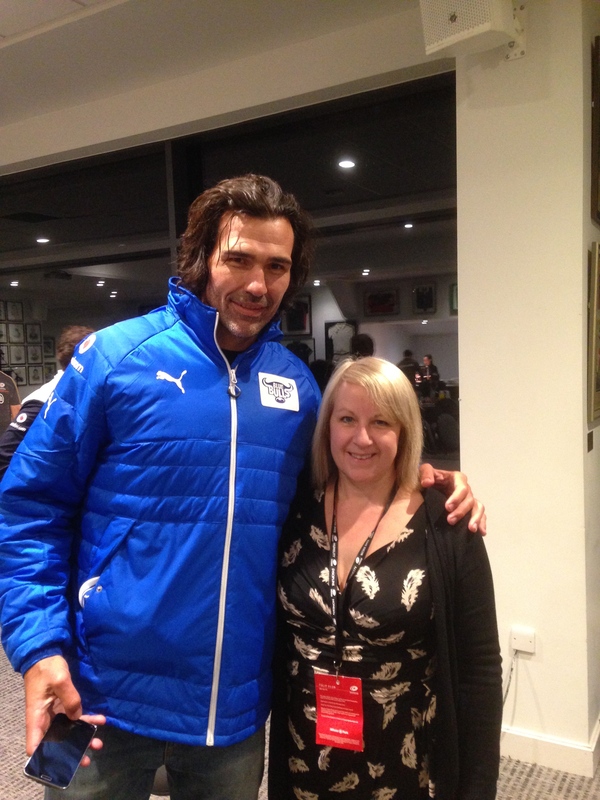 Victor Matfield – I think my smile shows how excited I was to meet this legend of the game – it was very nearly a jump up and down with excitement moment! Not too many facts to share – but a few best moments. 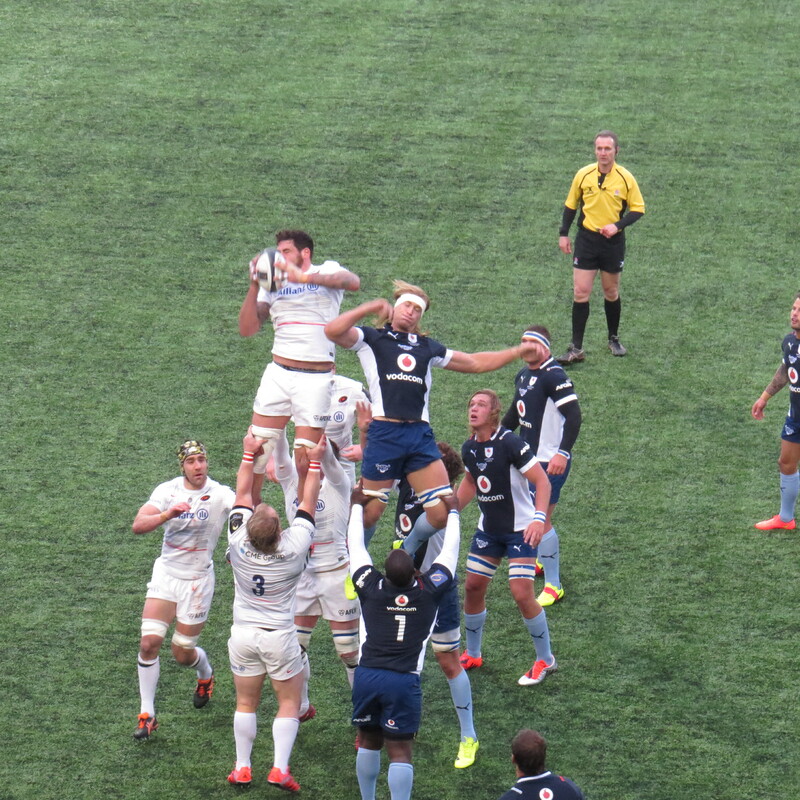 Nicest moment of the day – It has to be meeting Victor Matfield and Pierre Spies – having watched both from afar for years it was wonderful! 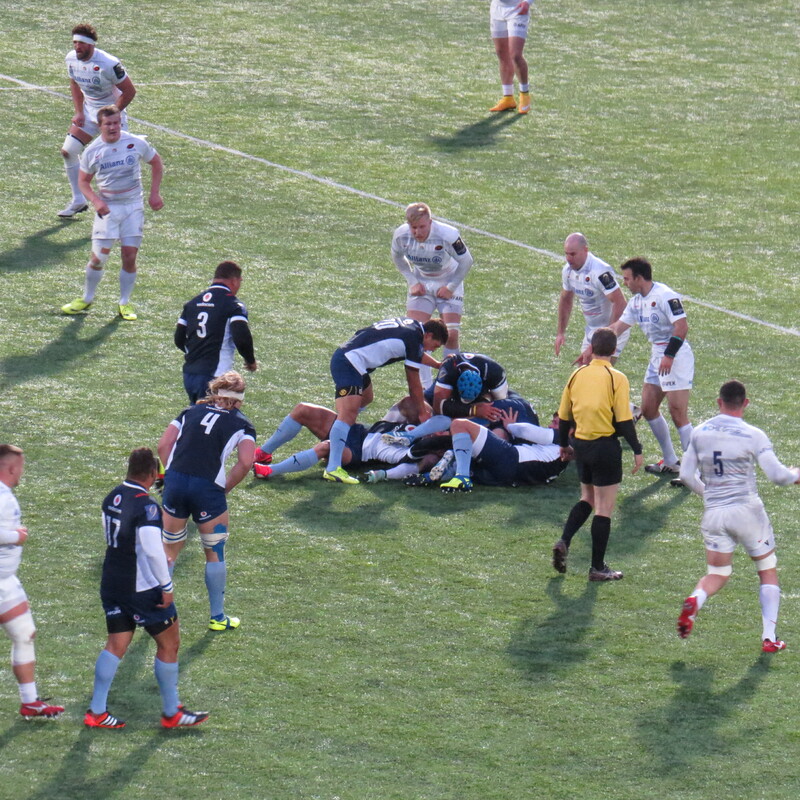 Best moment of the game – A superb break to set up a try by Man of the Match Jacques du Plessis – he was immense throughout the game – incredibly mobile for such a tall man! A spot of football chat it was on the way home – I do love a controversial Robbie Savage on 606 – next up? 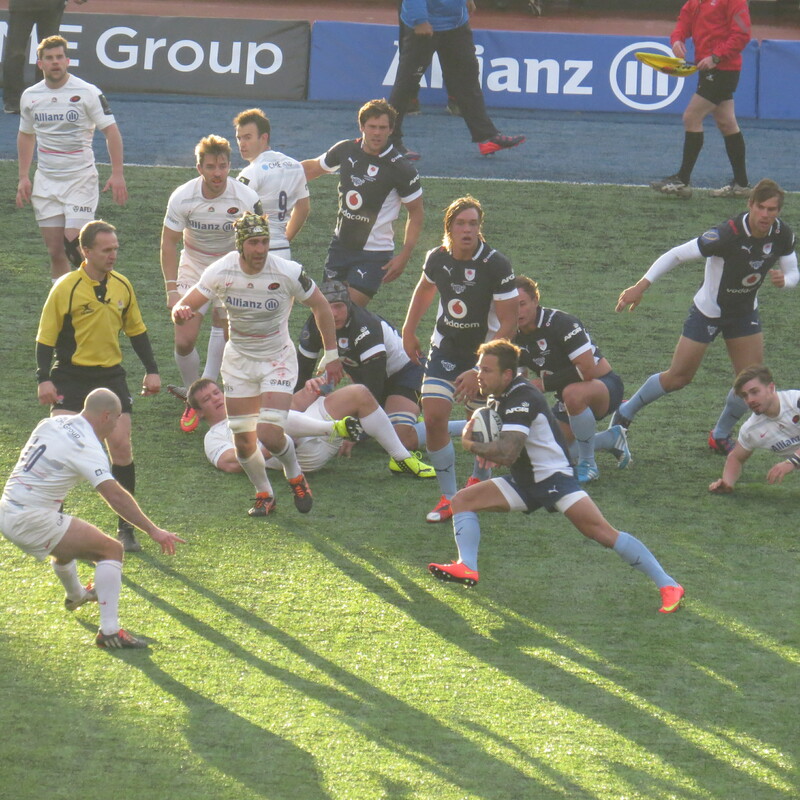 The start of my 6Nations gallivanting – watch this space! Hi, you’re welcome thanks for nice post ! Indeed, 6 Nations 1st game France vs Scotland this weekend 🙂 I will enjoy it as well and good luck 😉 ! My daughter lives in Paris, so a dual visit, my 3rd time to Stade De France, I love it! Nice and glad to hear that ! Hope your daughter likes and enjoys our beautiful city and Parisian life. Yes Stade de France is an amazing stadium we’re lucky. It will be a great game. She loves it! And is completely Fluent in French, she struggled to find the English word at times! 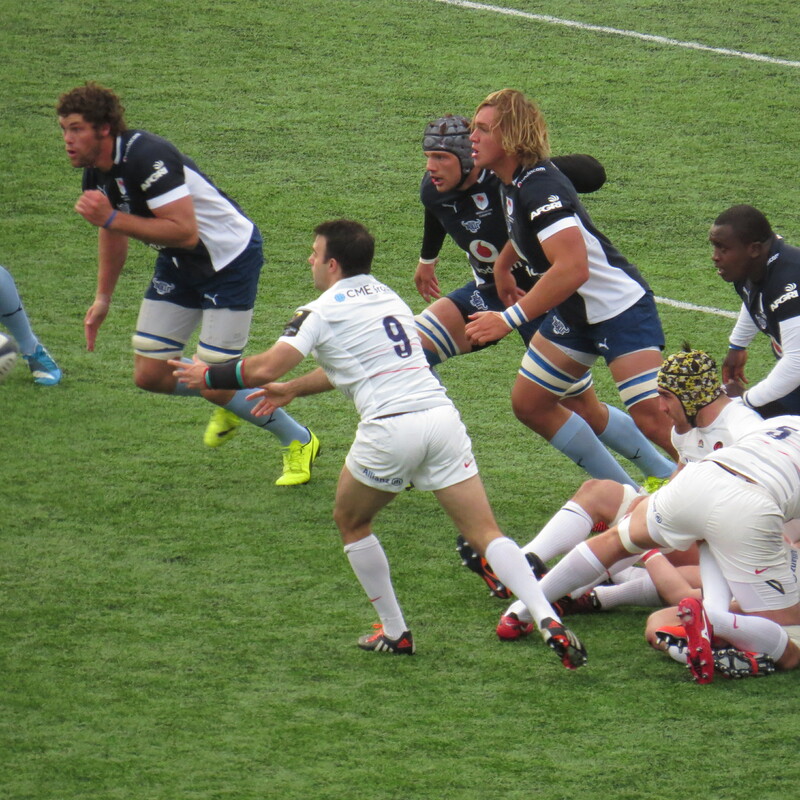 I was there for Australia and England last year, The Top 14 final in 2013, you are lucky! Great ! I know French language isn’t easy to learn for strangers so congrats. Glad to see you’re a rugby fan. 6 nations yet, top 14, Aviva Premiership, Pro 12, European cups, super rugby and can’t wait for next World Cup in England !! 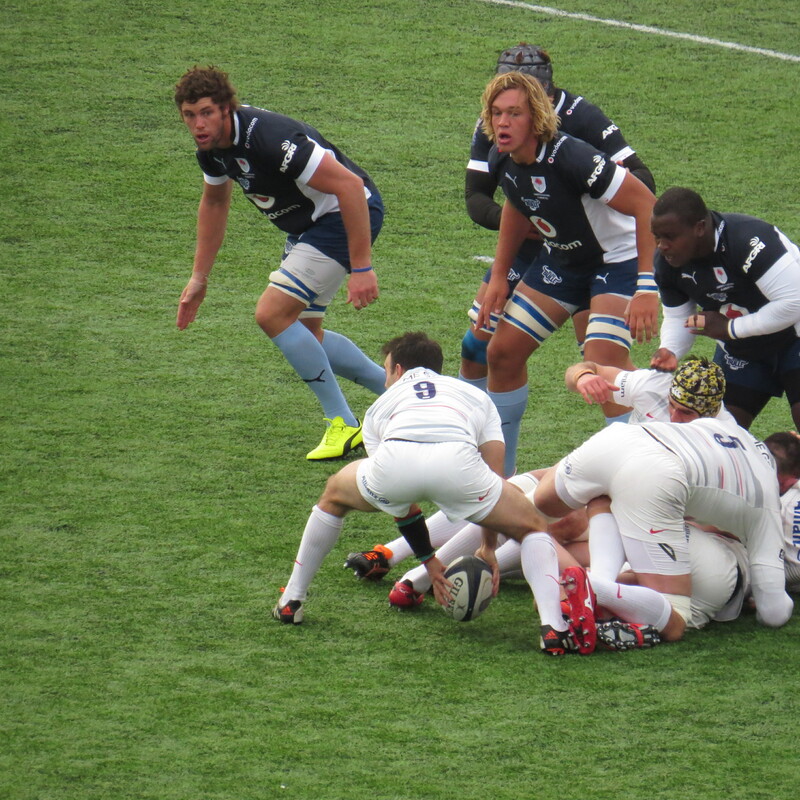 Then I start the World Cup watching France v Italy, a very exciting year! Wow you’re so lucky to get chance to travel a lot, to enjoy rugby games in big stadiums and feel the atmosphere. Hope to go to some big stadiums in the future if i can. But i love watching general sports games on tv at least. Ok good. Nice to meet you by the way. I really appreciate your blog 🙂 ! Oh and i just have to tell you that i really enjoyed my last trips in England in London and area, Canterbury a few years ago ! I really like and enjoy London. You know it’s crazy how many French live there ! And London is so different from Paris at many points. I also heard many French language in Canterbury and i was there when i was at school for a school trip to London in 1997. We visited the beautiful cathedral. Great memories !! !